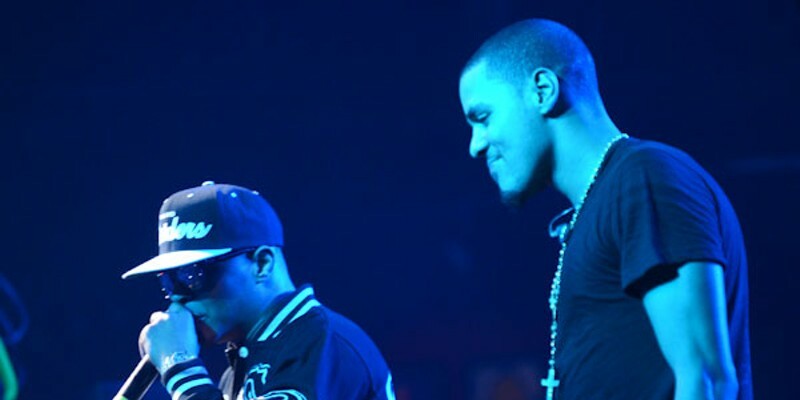 J. Cole was the star of the show at a concert at The Fillmore on March 3, but T.I., with his surprise guest appearance, was definitely doing his thing, too. 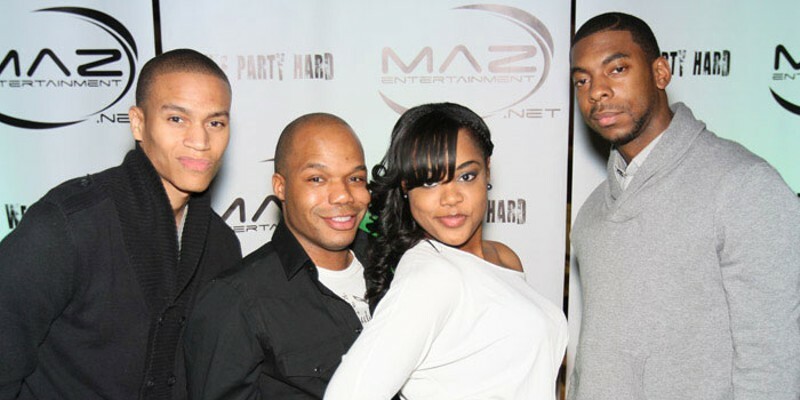 Maz Entertainment brings some of the biggest parties to CIAA each year, taking over Founders Hall. 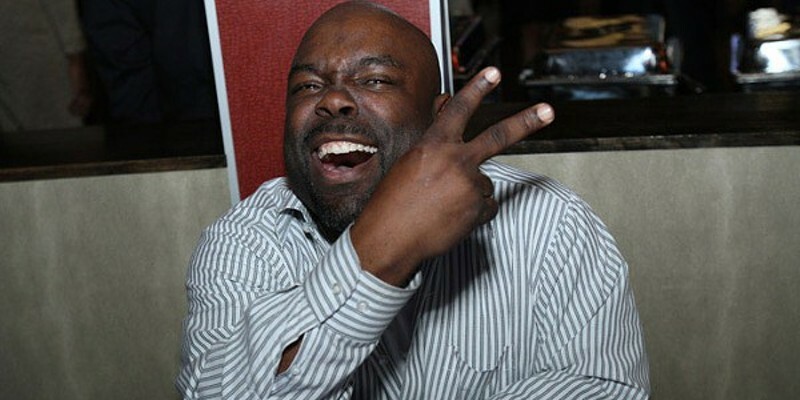 The Finale took place on March 3. 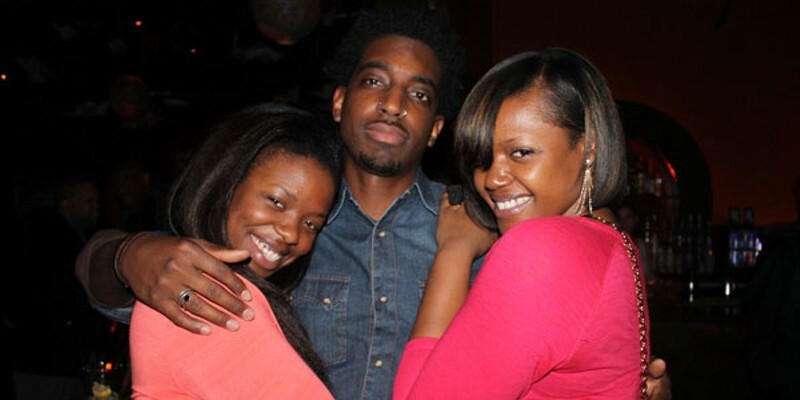 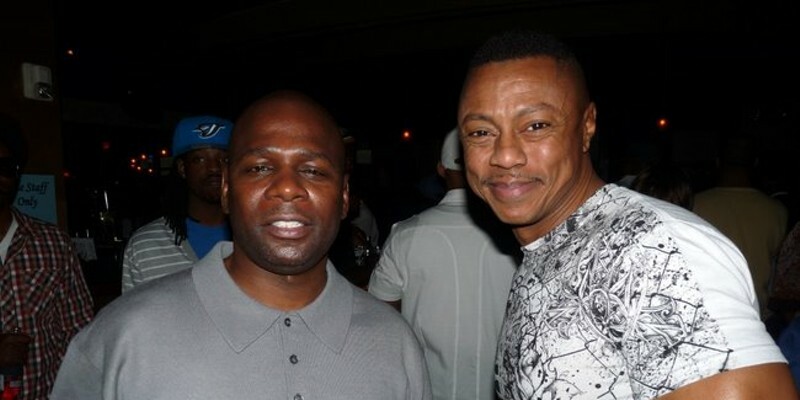 The Kappas hosted a CIAA shindig at Enso, dubbed Cufflinks: The Day Party, on March 3. 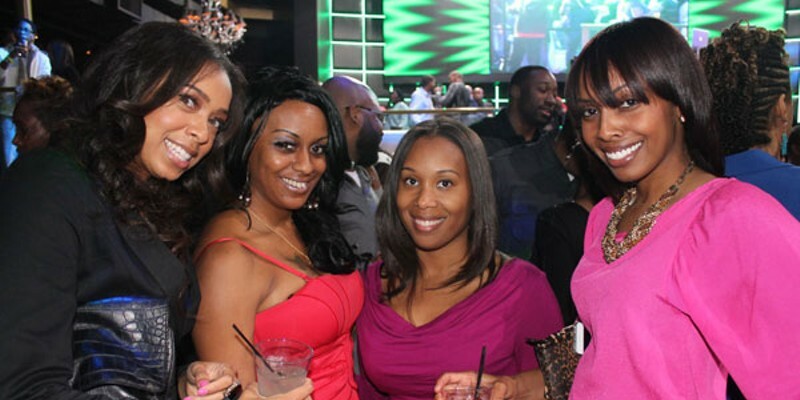 The fabulous Digital Divas hosted their annual Uptown Saturday party during CIAA at Blue Restaurant on March 3. 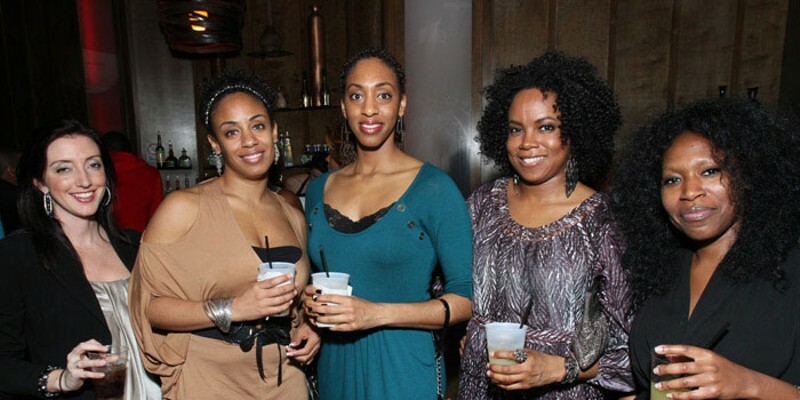 DesMarq Events hosted an "enchanting" CIAA party at Urban Garden on Friday, March 1. 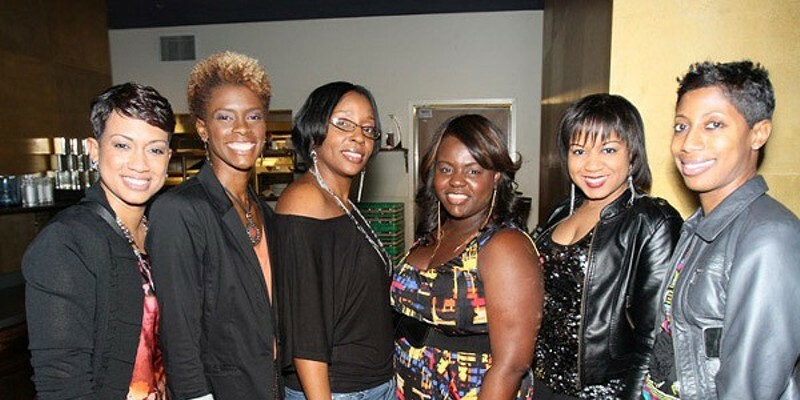 Digital Divas hosted their annual CIAA party DeJa Vu at Blue Restaurant on Friday, March 2. 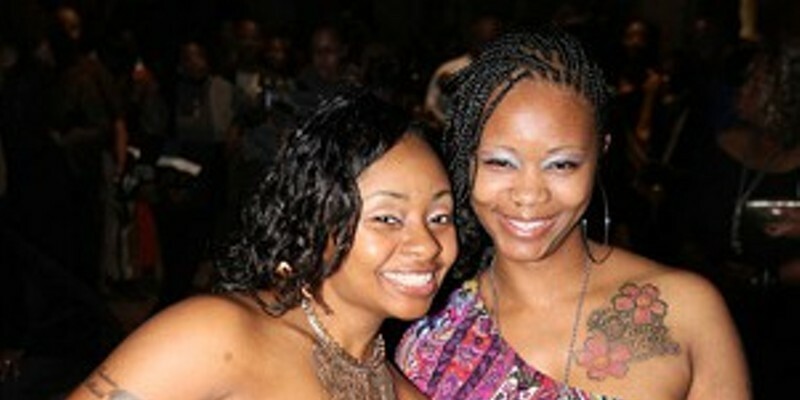 Wednesday night, Feb. 29, was the unofficial kickoff to CIAA party weekend. 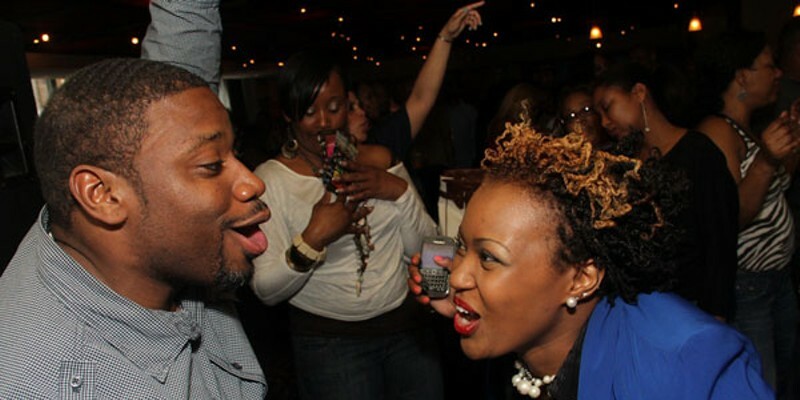 Kitchapalooza, also known at Pop Life, took place at RE:Public and Phoenix last night.